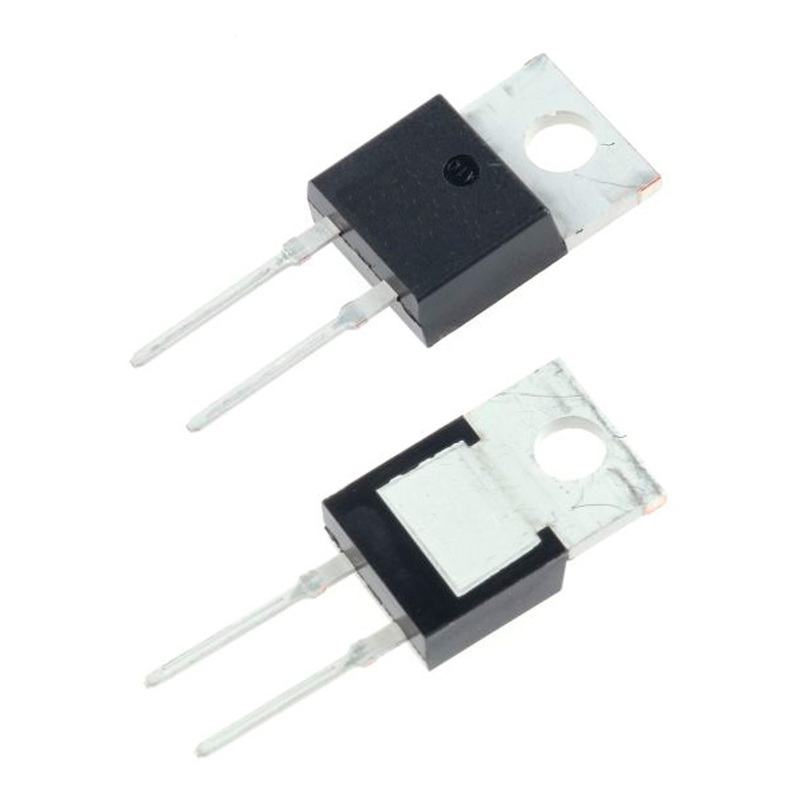 Diodo rectificador Turboswitch ultra-fast high voltage diode main product characteristics if(av) 12a vrrm 600v trr (typ) 28ns vf (max) 1.5v features and benefits specific to “freewheel mode” operations: freewheel or booster diode. n ultra-fast and soft recovery. n very low overall power losses in both the diode and the companion transistor. n high frequency operations. n insulated package : to-220ac electrical insulation : 2500vrms capacitance < 7 pf features and benefits turboswitch, family, drastically cuts losses in both the diode and the associated switching igbt or mosfet in all “freewheel mode” operations and is particularly suitable and efficient in motor control freewheel applications and in booster diode applications in power factor control circuitries. packaged in to-220ac, isolated to-220ac and d2pak, these 600v devices are particularly intended for use on 240v domestic mains.